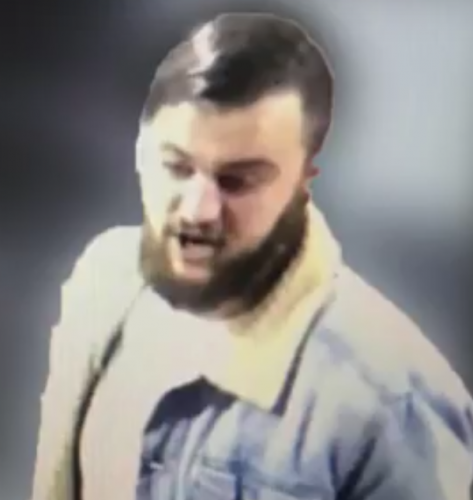 POLICE are attempting to identify a bearded man who allegedly assaulted another man in Cube nightclub on April 29. 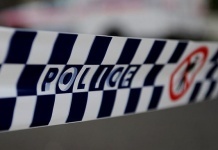 Police are searching for a man after he allegedly assaulted someone in Cube nightclub. 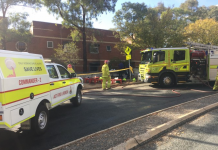 The incident occurred at about 3.25am on the dance floor in Cube involving a number of people. During this disturbance, a male was struck in the face by another male and as a result, suffered facial injuries. The alleged offender is described as Caucasian in appearance, of solid build, with brown hair and a brown beard. Police believe he left the club soon after the altercation, accompanied by two other men. Report via 1800 333000 using reference number 6099230.